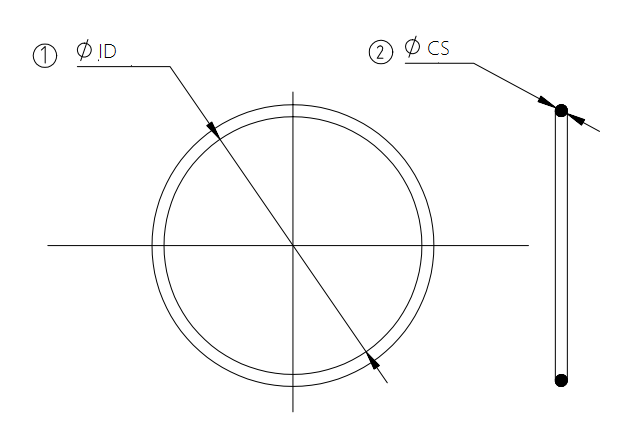 This drawing will give you a concept of what o ring looks like. 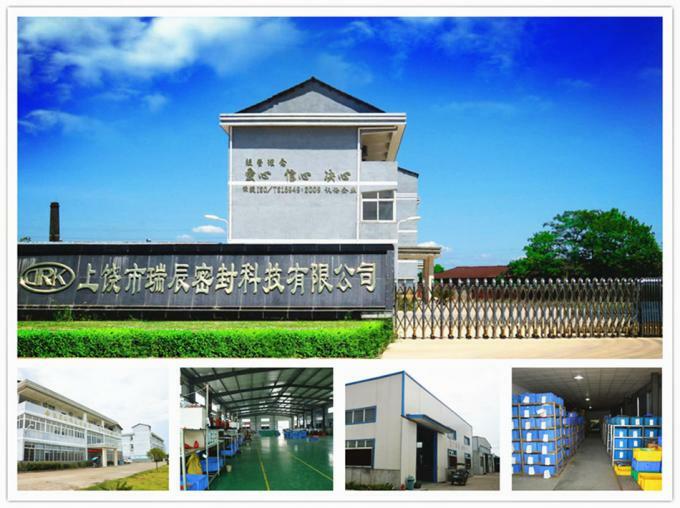 Rui Chen Sealing Co., Ltd was built in 2006, now there are more than 200 staffs. The company has two branches in Guangdong and Jiangxi, They are Dongguan Rui Chen Sealing Co., Ltd. and Shangrao Rui Chen Sealing Co., Ltd.. CONTACT ME NOW IF YOU NEED OUR PRODUCTS!